Welcome to my blog! 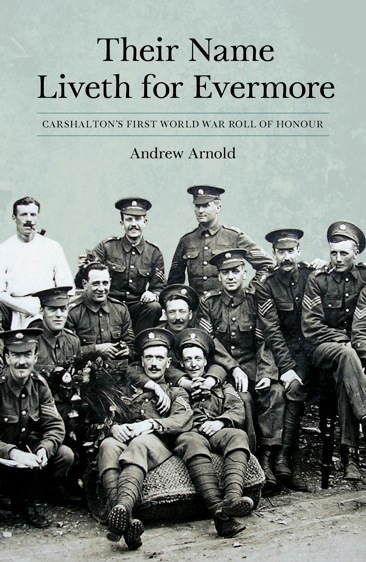 I’m Andrew Arnold and I’m an avid reader and researcher of the First World War. My first visit to the Somme in 2008 followed my discovery earlier that year that several members of my family had served in the First World War and one had been killed in 1917 – you can read about my research into him here. I am also particularly interested in the war service of The Queens’s (Royal West Surrey Regiment) and the East Surrey Regiment, and I’m dipping in out of researching men on the other war memorials local to me. I have written for Argunners, Centenary News and Sutton Voice, and have reviewed books, DVDs and apps for: All About History magazine, The History Vault, Reveille Press, Warfare Magazine, The History Press, Pen & Sword, Uniform Press, Helion & Company, Tommies Guides, FireStep Publishing, East Surrey Family History Society, Icon Books, and Military Research. Please contact me if you would like your book, DVD, or app reviewed. I have experience leading groups to the battlefields, from school groups to a bespoke trip for people from the local area that I ran in conjunction with Eyewitness Tours. Most recently I guided for Leger Holidays on the 5 day ‘Great Pilgrimage 90’ tour for the Royal British Legion. I have extensive experience using a variety of archives and sources and am available for assistance with archival research or research projects. 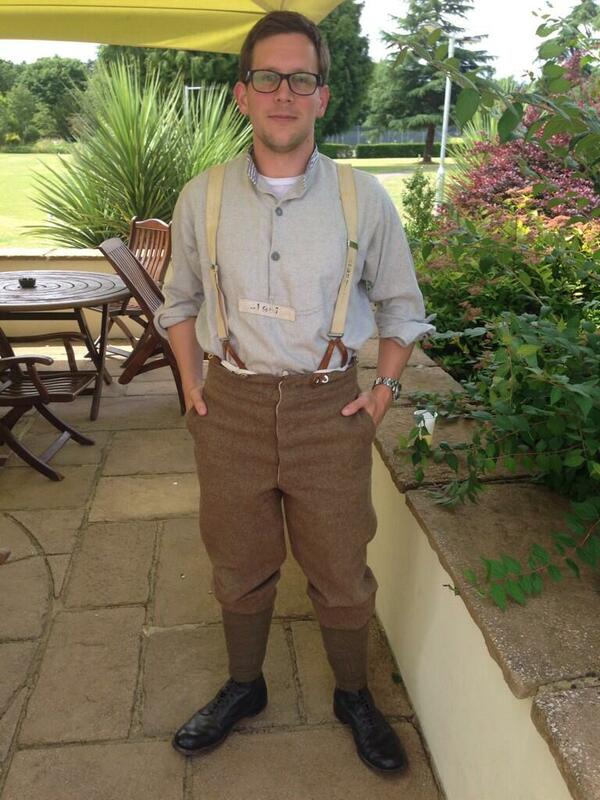 I can also undertake research into individual soldiers; please contact me for a quote. Howard Bertie Strong of the Queen’s Royal West Surrey was my Great Uncle and I have an oil painting of him in uniform and some documents/papercuttings that my Grandmother Ruby his sister kept until the end of her life. she adored her brother who died the week she was 21. I put in their childhood address and your name came up. First of all excuse me for my ‘not so good’ English.I am Rudi Van lint and I live informatie Belgium nearby Brussels.My hobby is collecting items with a certain history.My best friend is also a collecter,especially items from WW1 and WW2.He is in the possession of a ceremonial Pin-Helmet WW1 with the accompanying box in copper.My friend likes always to have all the information he can get about hese items.There is a name on the box:Howard Bertie Strong.We are not sure but it could be the Helmet which belonged to your great-uncle.If you want we can always send you a few pictures.In any case, what me shocked is that your great-uncle died almost on arrival at the front.My great-uncle was in WW1 also at the front from the begin, but he died at the end; the 28th of september 1918….